Want to make your next Corporate Event one that no one will forget? How about a Game Day Party for the ages! Or, maybe you’re just having some friends come over to hang out.  No matter what the occasion, Reuben’s Deli will make your catered event one that will leave no one unsatisfied. Call us or email us today and tell us what you need! Fresh cut Boar’s Head or Thumann’s meats and cheeses served on fresh baked bread with lettuce & tomatoes. Includes deli side & cookie. Fresh cut Boar’s Head or Thumann’s meats and cheeses served on fresh baked bread with lettuce & tomatoes. Served with chips and a bottled drink. 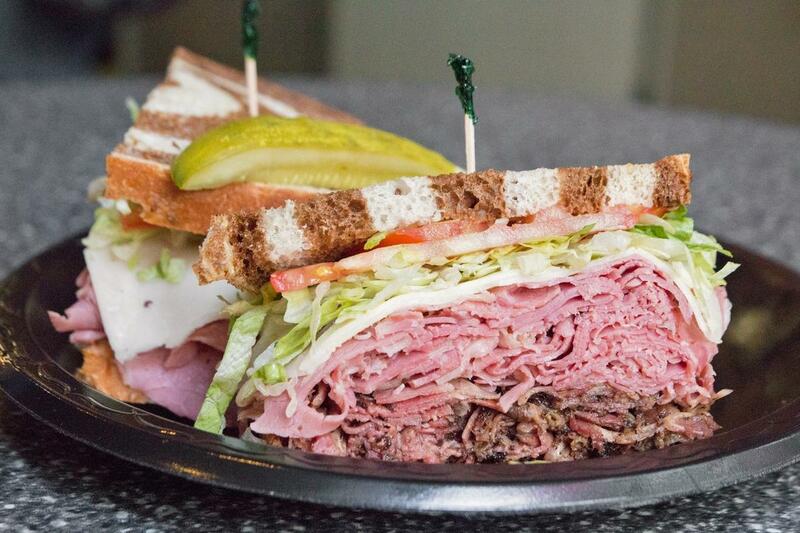 Choose from any of our cold sandwiches, add a deli salad, chips, cookie, & drink. Choose from Turkey, Honey Maple Turkey, Cajun Turkey, Smoked Ham, Cajun Roast Beef, or Italian Roast Beef. Add your choice of three cheeses, from Cheddar, Smoked Provolone, Gouda, Swiss, or Pepper Jack. Just add bread and condiments for 95¢ per person. Serves 8-12 people. Choose from Turkey, Honey Maple Turkey, Cajun Turkey, Smoked Ham, Cajun Roast Beef, or Italian Roast Beef. Add your choice of three cheeses, from Cheddar, Smoked Provolone, Gouda, Swiss, or Pepper Jack. Just add bread and condiments for 95¢ per person. Serves 22-28 people. Select our hearty sandwiches served on a tray with lettuce and tomato. Deli mustard and mayo served on the side. An assortment of 5 sandwiches and your choice of 1 pound of potato, macaroni, or cole slaw salads. Served with 5 cookies. Deli mustard and mayo served on the side. Romaine lettuce, tomatoes, sweet peppers, and olives in a large bowl. Crumbled feta on the top of salad and our very own Greek dressing. Serves 6-8 people. Romaine lettuce, tomatoes, sweet peppers, and olives in a large bowl. Crumbled feta on the top of salad and our very own Greek dressing. Serves 14-16 people. Romaine, green peppers, black olives, diced tomatoes, diced cucumbers, red onions, pepperoni,and salami. Add our signature Italian dressing. Serves 6-8 people. Romaine, green peppers, black olives, diced tomatoes, diced cucumbers, red onions, pepperoni,and salami. Add our signature Italian dressing. Serves 14-16 people. Fresh Made Deli Salads- $5.99/lb. Mediterranean pasta, potato, cole slaw, macaroni, sweet broccoli, fruit, or sweet cucumber. 2 cookies per person. Choose from oatmeal raisin, or chocolate chip all freshly baked to order!